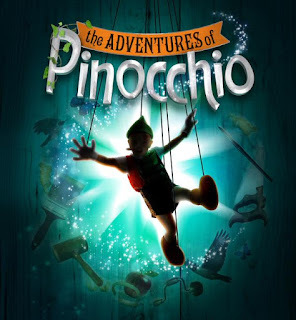 Casting has been announced for the UK premiere ofThe Adventures of Pinocchio which opens at the Greenwich Theatre on 7th August (previews from 5th August) and runs until 23rd August 2015. The cast includes: Christian James/ Pinocchio, Martin Neely (Les Misérables/Mary Poppins) as Geppetto, Rachael Louise Miller (Les Misérables/Joseph) as Fairy/Storyteller, Ceris Hine (The Rocky Horror Show) as Cat/Puppet Master and James Charlton (The Light Princess) as Fox/Lampwick. Based on Carlo Collodi's classic tale, Pinocchio tells the story of a wooden puppet yearning to be a real boy. Carved out of wood by the lonely toymaker Geppetto, Pinocchio tumbles from one disastrous situation to another in search of adventure — only to discover that, in the end, all he really needs is an unselfish heart and the love of his father. The production will be directed by Bronagh Lagan (Portia Coughlan, Girlfriends, Rags In Concert) with Musical Direction by Freddie Tapner (Girlfriends, Mr Swallow The Musical, The Sorrows Of Satan). 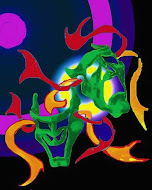 It is produced by Katy Lipson for Aria Entertainment, Guy James and Ilai Szpiezak for Szpiezak Productions in association with Greenwich Theatre.